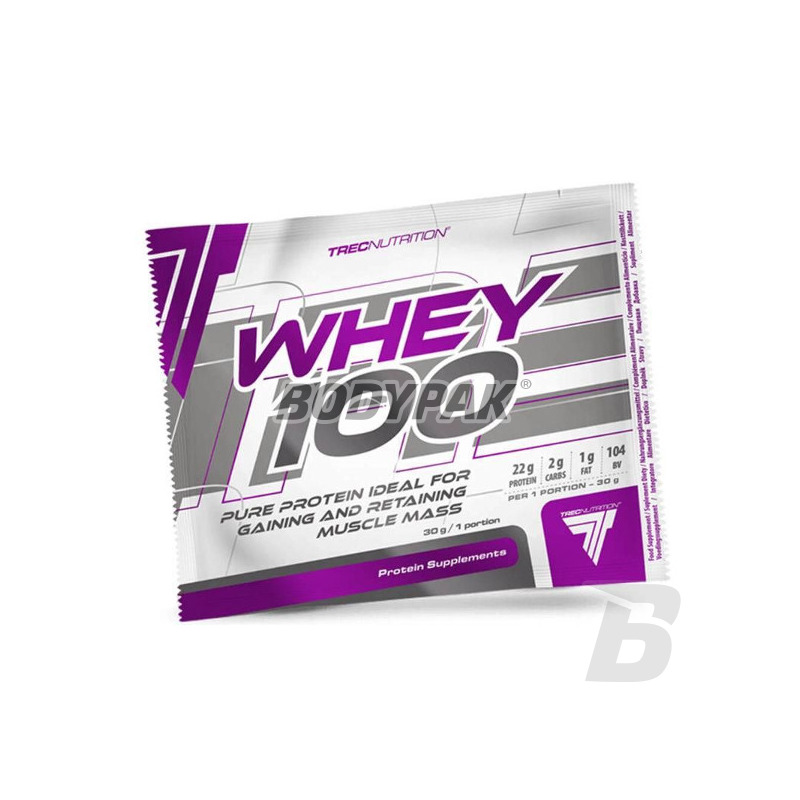 Top-quality protein supplement, which is formulated with beef protein isolate and concentrate, isolate and whey protein hydrolyzate! 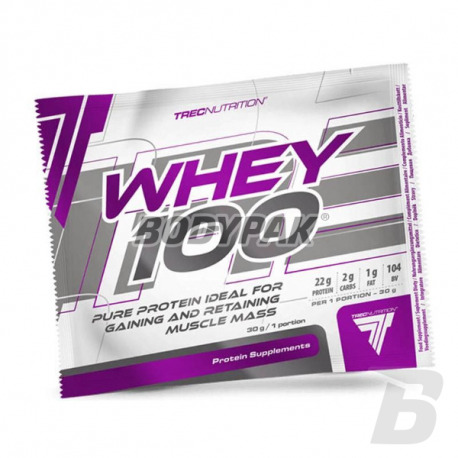 Universal nutritious source of protein in the diet of any athlete! Great taste and good solubility!